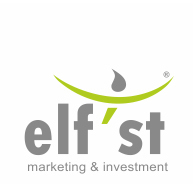 Elf’st is a smart marketing provider, always trying to use existing customer resources and control the marketing processes by clear procedures. Being a creative, agile and focused company, we are delivering smart marketing solutions and business management services for corporate customers. Smart Marketing at Elf’st means to be able to always adapt the marketing strategy and tactics in order to achieve the agreed goals. 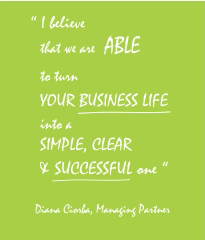 Over the years we have learned that smart marketing requires an open mind and constant curiosity. Good marketers must always learn about the environment, the market and what triggers certain behaviors. The smart marketing approach streams throughout the entire marketing process from market analysis to product or service definition, up to the value communication. Why choose Elf’st smart marketing services?